If you are located outside of our service area, feel free to give us a call at 248-926-9946 or visit our contact us page. A Rental Crates consultant will be able to answer any questions you have. When choosing a Rental Crates package for moving your home or office, you will be given the option to select a morning or afternoon delivery time. Morning deliveries take place between 8 am and 12 pm. Afternoon deliveries take place between 12 pm and 5 pm. You will receive a half hour call ahead from one of our Rental Crates Experts to make sure someone will be available on site to accept and sign for the Rental Crates. The same applies for the Rental Crates pick up. Delivery and pick up are free for all Rental Crates Home Packages. Office packages delivery and pick up costs are $50.00 at each location. 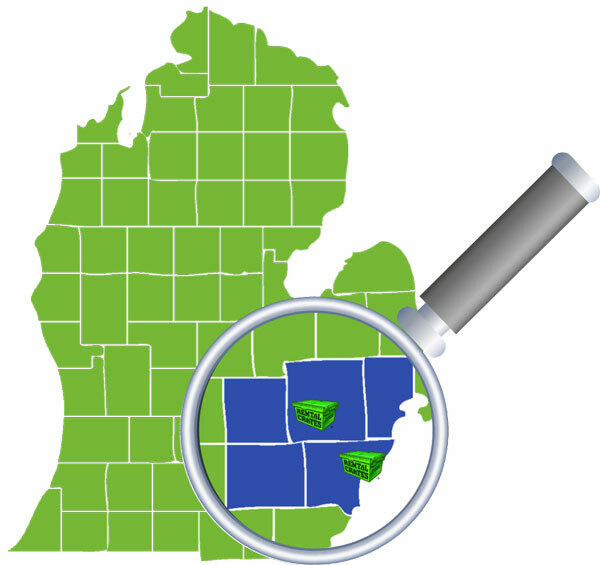 Delivery and pick up costs are based on rental packages delivered or picked up within our service area. Custom rental packages are subject to additional delivery and pick up fees. 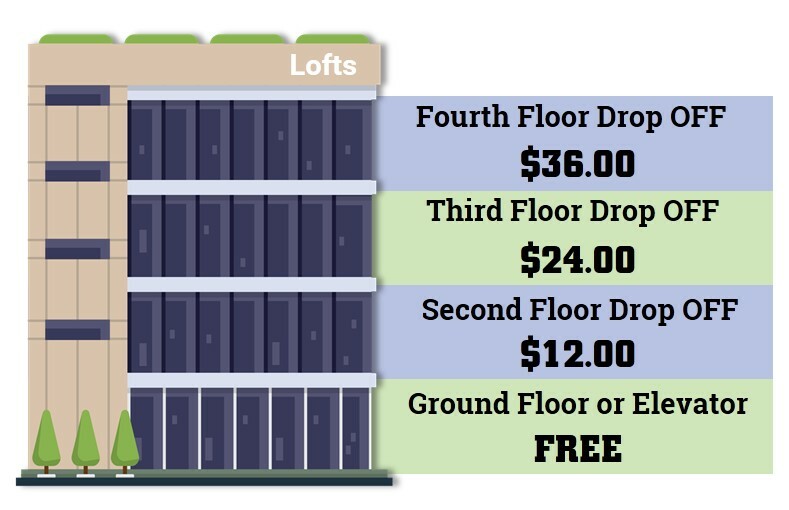 If you delivery or pick up location is located on the first floor or you have access to an elevator, then there are no additional costs to deliver your Rental Crates. If delivering your Rental Crates package requires the use of stairs, additional fees apply. Are you in our delivery area and need packing supplies? Click below to get started packing with Rental Crates!